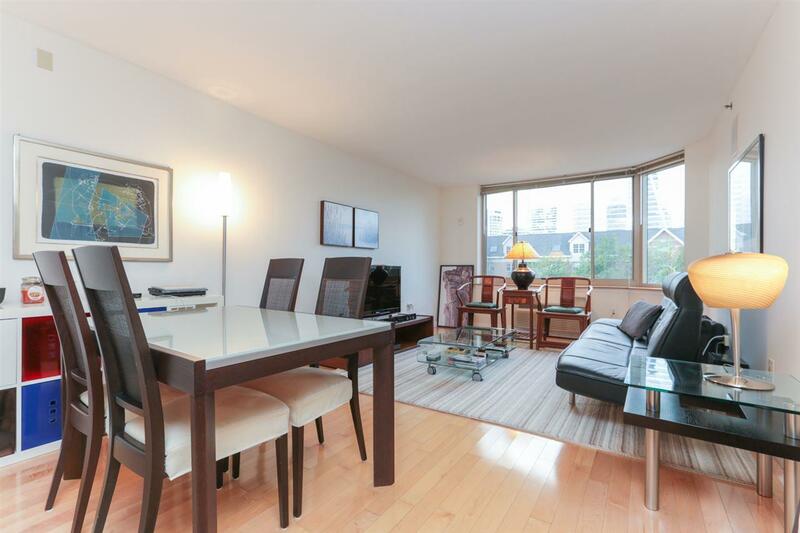 PRISTINE PORTOFINO 1 BEDROOM....Enjoy the perfect balance of all things in this oversized, newly renovated one bedroom with partial NYC/River Views. 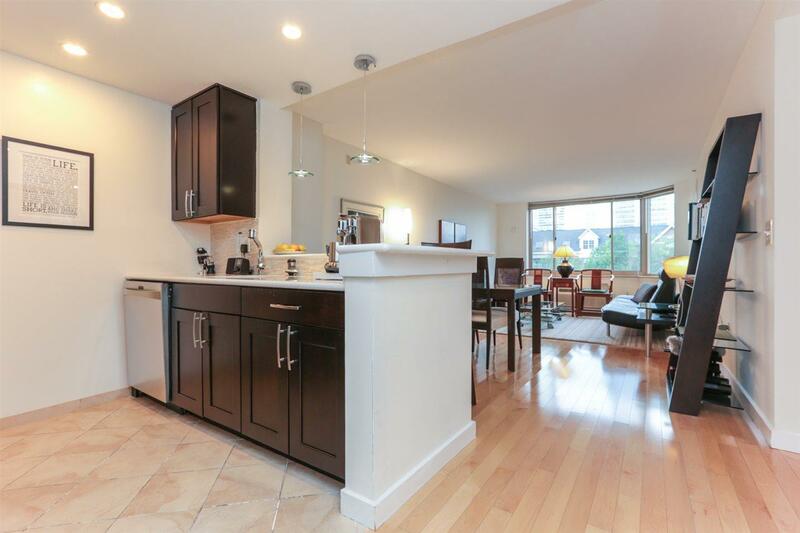 Conveniently located on the 4th floor with deeded garage parking also on the 4th floor. 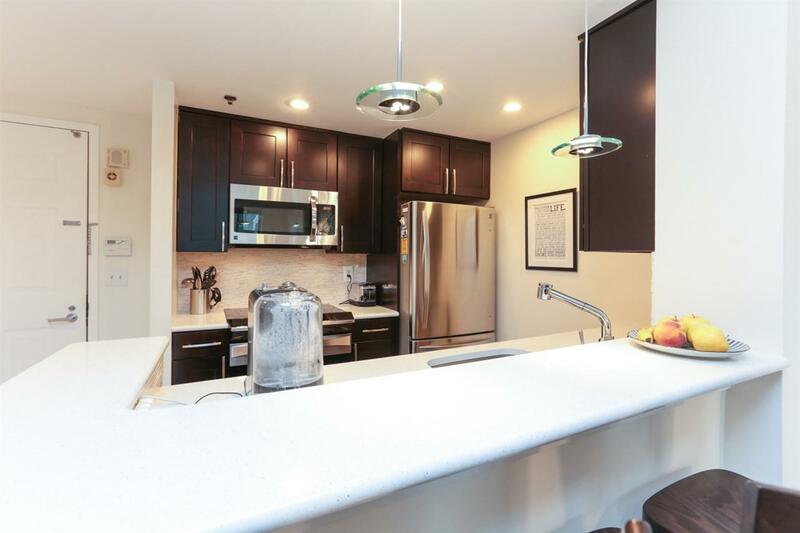 Tastefully renovated and meticulously maintained with open concept kitchen, quartz countertops, natural stone backsplash and stainless steel appliances, including induction stove. Ample closet storage, large bedroom easily accommodates a king size bed and home office. Amenities include 24 Concierge, Winter Shuttle Service to PATH, Fitness Center, Business/Conference Center, Resort Style Pool & Gardens and Community Room. The Powerhouse Arts is one of downtown Jersey City's hottest neighborhoods, with vibrant retail and restaurant options and it's centrally located within a short 10minute walk to all 3 downtown PATH stations and NY Waterway Ferry. Welcome Home. Exclusions All Personal Items And Furniture. 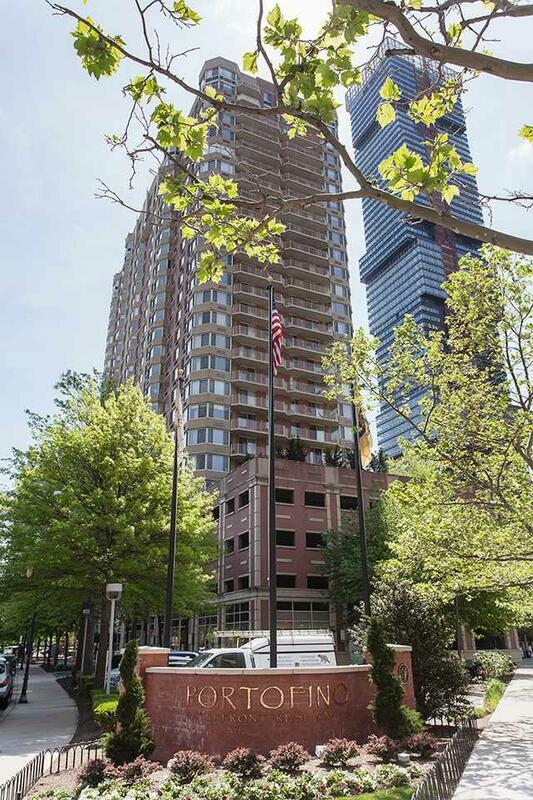 Inclusions All Existing Fixtures Appliances Window Treatments And 1 Deeded Parking Space...Parking Space Is In Prime Location On The Same Floor As Condo And Can Accommodate An Suv + Bikes. Listing provided courtesy of Silver And Oak Realty, Llc:201-630-0360.